It’s 1921 and Paris is jumping with jazz, art, ideas and a lust for liberte … It’s an intoxicating cocktail and one that socialite Katherine King Button can’t wait to down in a gulp. The former Sydney debutante-turned-nurse-turned-spy craves freedom. She’s followed enough orders during the horrors of World War I where she fell under the cruel bidding of her boss, surgeon (and spymaster), Dr Fox, to vow never to take orders again. Now, after two years back in Australia, her wealthy parents are ordering her to marry and settle down. K.K. 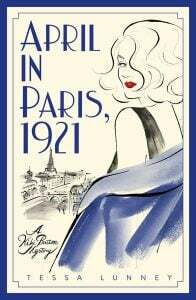 Button flees to Paris where she reinvents herself as Kiki Le Blonde Australienne, a gossip columnist extraordinaire who poses (and more) for Picasso and parties with the avant garde and social elite whilst eeking out a bohemian existence in a Montparnasse garret. 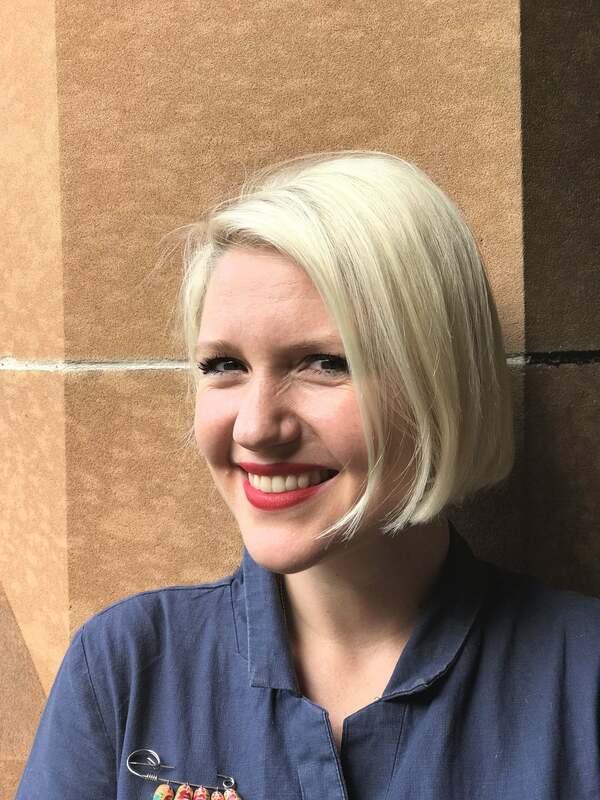 In author Tessa Lunney’s delightfully light hands, all is froth and dash, silk and no knickers, and sheer naughtiness as Kiki dances with the Dadaists and Jean Cocteau and enjoys a few surprising trysts before the evil Fox calls to give her a new mission: find the ‘mole’ or double agent betraying Britain and believed to be fomenting war again in Germany. Inreturn, he will help overturn the trumped up treason charges against her adored wartime friend, Tom-Tom. On the same day as this black velvet opera cloak-and-dagger stuff is going on, ‘Pablo’ Picasso asks Kiki to find one of his paintings, a valuable portrait of his wife, Olga, which he suspects has been stolen from his studio by a Russian or German visitor. Lunney takes us on a hunt through the worlds of exiled Russian aristocracy, Communists and the emerging menace of Brownshirts in Silesia before coming to a neat and surprising conclusion as our silk stockinged heroine – surely one of the best-dressed and sexiest spies since Mata Hari – accomplishes her mission and has to decide whether she really wants something when she finally gets it.